Earlier In May Google announced Two New Applications Allo and Duo at Google I/O and Today It's Finally launching Duo Application for Apple and Android. 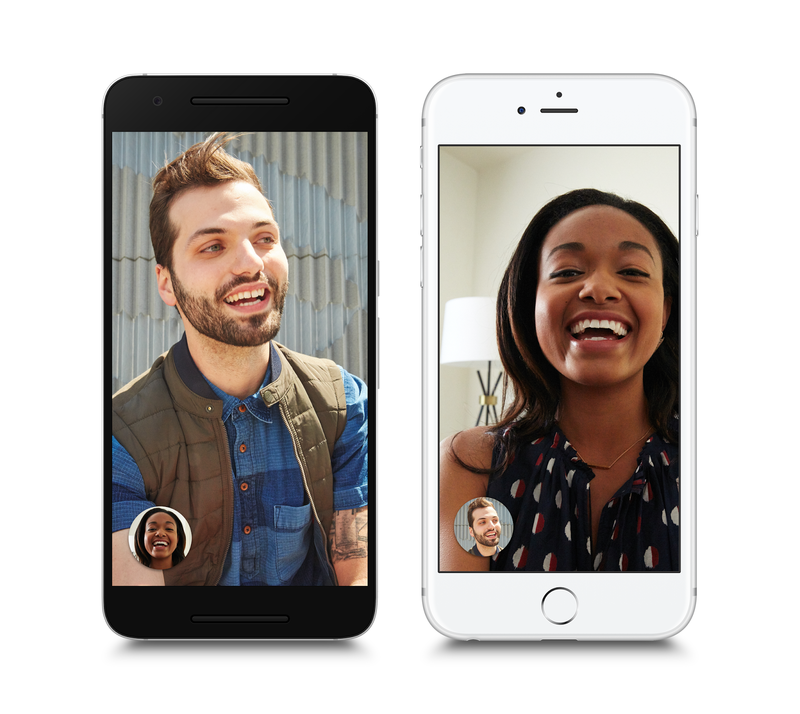 "Duo" is a simple 1-to-1 Video Calling Application which lets you Do a Face to Face Real Time Video Chat with your Friends and Relatives. This App is end-to-end encrypted. Its very Simple, Fast and reliable Application which comes with an Unique feature Called "Knock Knock" which lets you see live video of your caller before you answer, giving you a sense of what they’re up to and why they want to chat. Knock Knock makes video calling more spontaneous and welcoming, helping you connect with the person before you even pick up. You can Download Duo Right now for Android and iOS.